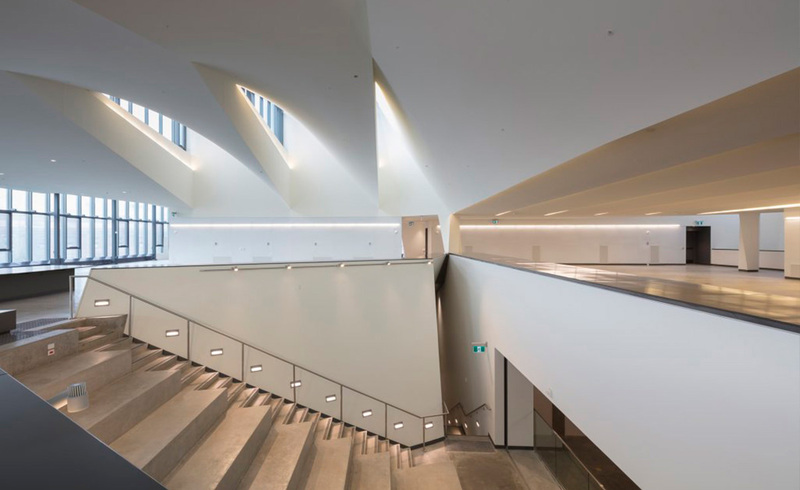 Based in Toronto, Canada, MBII’s scope of services ranges from engineering-intensive work such as mission-critical power interventions to the artistry of sound and light, offering dynamically-current solutions in Electrical, ICT, and Security building systems engineering, Audio Visual, Lighting, and Building Intelligence Design. Electrical engineering of stable, reliable, secure and efficient electrical and critical power systems. Proactive master planning for quality and uninterrupted power and back-up power systems. Superior navigation through one of the most dynamic, complex and innovative sectors in the economy. Intelligent selection and design of ICT platforms, network topologies, technologies and systems. Custom design, development, procurement, deployment and integration of open architecture, non-proprietary, network-based Internet Protocol (IP) based systems. Relevant, sustainable lighting installations that support architectural themes, create drama and allow the nature of place to unfold. Design of systems of audio visual technologies and tools for a seamless and intuitive user experience based on the desired functionality and artful integration with the human interface: equipment, furniture, lighting, controls, and software platforms. BI System development, for multi-system monitoring and control, that dictates information workflows to numerous IP-based systems to enable integration and intelligent exchange of data between systems. Audio Visual and Lighting Design are provided by subsidiary companies, Mulvey & Banani Audio Visual Inc. (MBAV), and Mulvey & Banani Lighting Inc. (MBL).